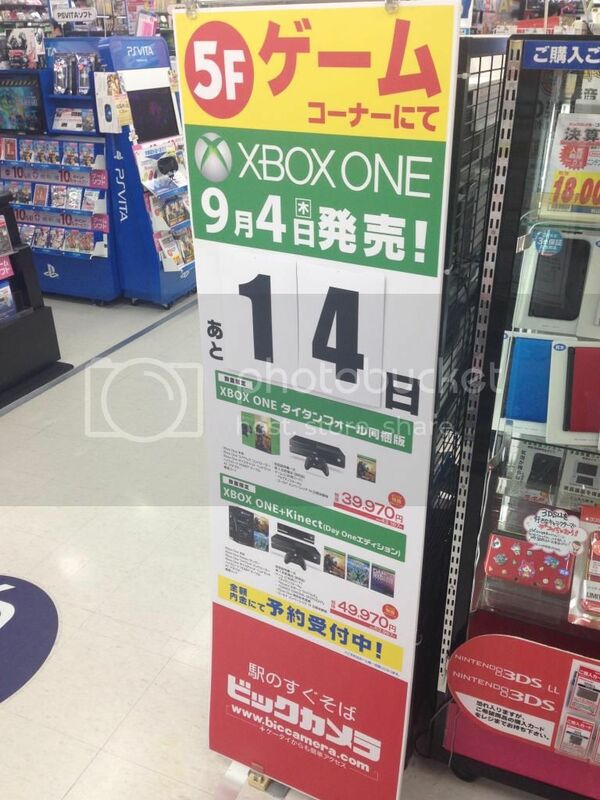 You think ps4 needs a price drop in Japan or just more games. It needs both, but both may not be enough to significantly change the ps4's situation in Japan if I'm interpreting what you are asking correctly. Probably better than the moneyhatted Samurai Warriors 3 did. If Zelda Musou is too far below expectations for Koei they can just do what they did for Gundam Musou and release Zelda Musou Special on 3DS in 6 months. Or as launch port to the 4DS. Or do both. Musou games hitting 3+ platforms is pretty normal these days. I wonder if QOL can run HW? Also what exactly is "salvageable" supposed to mean? Using a weird adjective as a definitive statement like that is odd. Was the PS3 "unsalvageable" for the first 3 years? I think what you really were meaning was "Was this deal greenlit when Nintendo & Tecmo-Koei had different expectations for the Wii U?" Just games. A price drop for something nobody wants to play is pointless. And once they want to play it, there's enough of an audience there who won't be too price sensitive to a $400 console to pass on it. So it looks like Hyrule Warriors was approved for development back in 2012 before actual development began. How long has Hyrule Warriors been in development? From the original concepts and the original discussions, the very start has probably been about two years and then it&#8217;s probably been about a year and a half of actual development and working on the game. That seems like a short development cycle for an HD Wii U game. Tecmo Koei has released several Wii U titles already. We&#8217;re used to development on Wii U, so it wasn&#8217;t that much of a hurdle for us. We were able to focus just on making this game what it is, focusing on the Zelda elements and bringing those into a Dynasty Warriors-style game. It really wasn&#8217;t that hard. [Eiji Aonuma] From where I sit as a member of Nintendo on the outside looking in, I am really impressed with how quickly the development process happens at Tecmo Koei. Who approached who in terms of offering up the idea? It started with the Tecmo Koei side. We&#8217;ve done other collaborations with Dynasty Warriors games, and so we brought the idea up to Nintendo and asked if we could use Zelda in a Dynasty Warriors type of game. Do you have a source for SW3 being moneyhatted or is this just the regular every 3rd party exclusive on a Nintendo system must be moneyhatted ala Monster Hunter ? 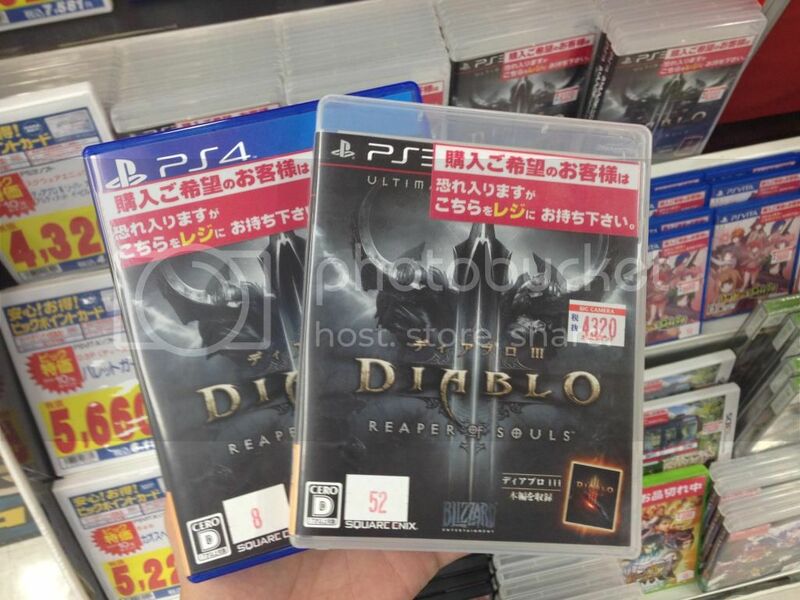 There were two other skus, both exclusive to Amazon.co.jp & GameCity. Would Media Create or Famitsu track both as they are online retailers? No source but I kinda figured it was a given with the western publishing deal and Murasame mode that EAD helped them out with. Although Nintendo doesn't tend to do traditional moneyhats when they incentivize an exclusive I believe, so maybe those perks were the hat. Okay well if we define any kind incentives as moneyhats than you are right, because straight up money exchanges probably never really happened since we dont have many examples of that. Still wouldnt call it that way - GTA 4 DLC deal by MS is what i would call a moneyhat. I mean Nintendo publishes most L5/Capcom stuff in europe, but no one would say Nintendo moneyhats these games. Just something they can offer to broaden the audience and make developing for the system less risky. I just realised that Hyrule Warriors is actually published by Koei Tecmo in Japan and not Nintendo. Id argue a 3rd option. The ps3 needs to stop support, but thats a tough pickle. Well, the thing here is that Nintendo has been investing in some core oriented games for the past few months. And this is one of the first "core" titles that have launched in the console in the past few months. Bayonetta 2 should be able to benefit from some of the guys that have bought a WiiU to play Hyrule Warriors. And, at the same time, Xenoblade X should benefit from the people that has bought a WiiU for those two games. The problem I see is that they'd really need to get more releases if they want to catch that kind of audience. A game every 1-2 months isn't enough. Has Nintendo tried the approach Sony did with the Vita? Launching some middleware and stuff that makes the porting an almost effortless job. Well, yes. 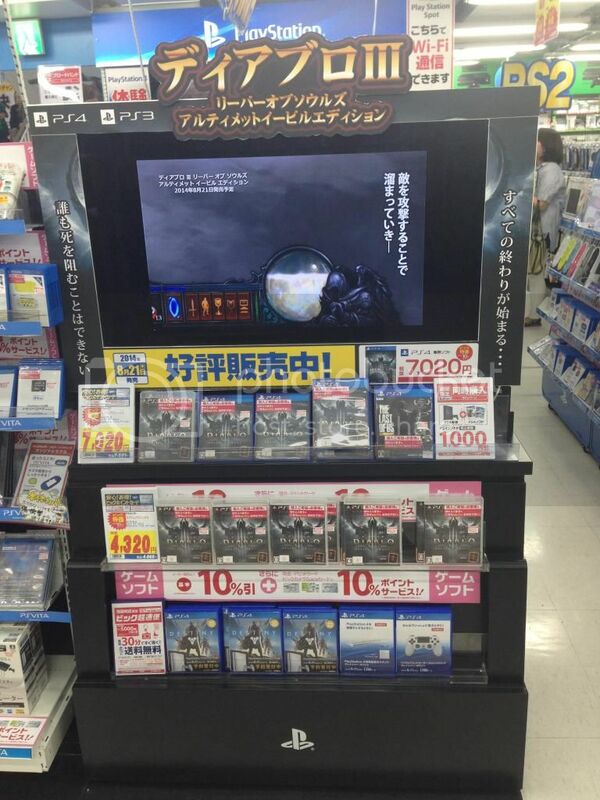 Still, Dark Souls game sell quite well and still there is Bloodborne. And even if they're really succesful at making "kid" games, having more varied sources of income is good. 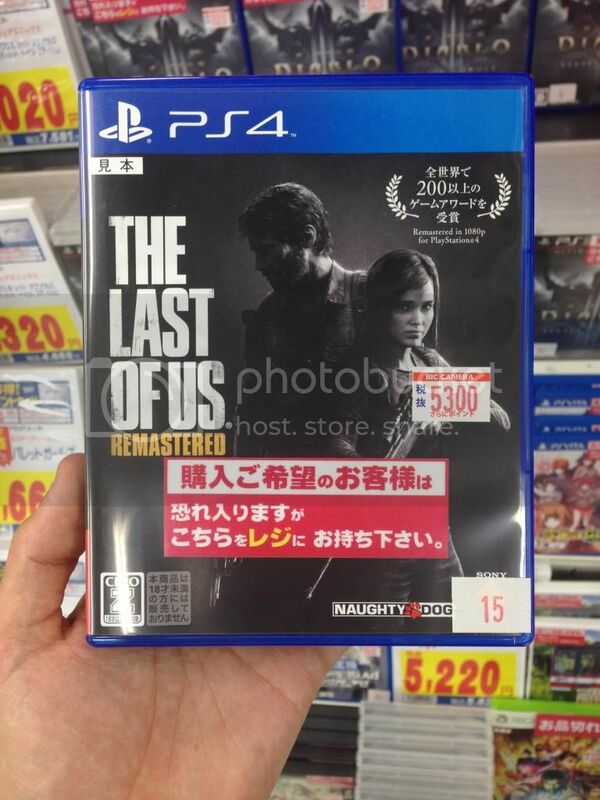 That doesn't mean they need to partnership with Sony, but I think they'll release some games on the PS3/4. Even if Thuway leak wasn't that trustful (which probably wasn't) Ni no Kuni sold quite well for a JRPG (the DS game had really good sales in Japan iirc and the PS3 version had strong sales in the West) so it's a brand they'll probably keep in mind for the future. Even if the days of partnerships are over (YW must have gave him loads of cash) I doubt they'll just stay on 3DS + Mobile. Oh, I didn't read it was fake. Thanks for the info! To me HW performed decently considering what it is. It could become good if it will continue selling for awhile. You should always check the source. &#38480;&#23450;&#29256;&#21547;&#12416; (genteiban fukumu) = Special/Limited edition(s) included. Also, only Zelda Musou Treasure Box is exclusive to Amazon.co.jp & GameCity. Zelda Musou Premium Box is available at all retailers. Ive been in tokyo for a day and have already seen mario kart, yoshi ds, smash 3ds, wiiu, and 3ds advertising. That said, I can see Ushiro being revived as game on Vita targeting a slightly older audience. But I can also see Level-5 leaving that concept dead or reviving it on 3DS or something. Holy crap, I'd forgotten about that game. I could see Level-5 having a little more faith in Vita releases now than in the past; and Ushiro would be a better fit than LBX was, but still. I think that game is either dead or being retooled for 3DS. I'd be surprised if we didn't have another Level-5/SCE collab at some point down the line. Even though WKC didn't set the world alight, I think there is some feeling in Level-5 that they'd quite like to continue making bigger home console releases just for the satisfaction of it. Youkai Watch can continue to be their bread and butter while they work on something else; and Japan Studio's xDev seem to have found themselves again recently (i.e. Freedom Wars/Oreshika). Well it would probably have done better on the basis of having a much larger userbase and Zelda selling better than it is now. But still wouldn't have done that well, Samurai Warriors 3 was originally a Wii exclusive and it didn't sell that much. This figure is surprising. Well, it does surprise me at least. Sure it does. There are 2 SKUs. 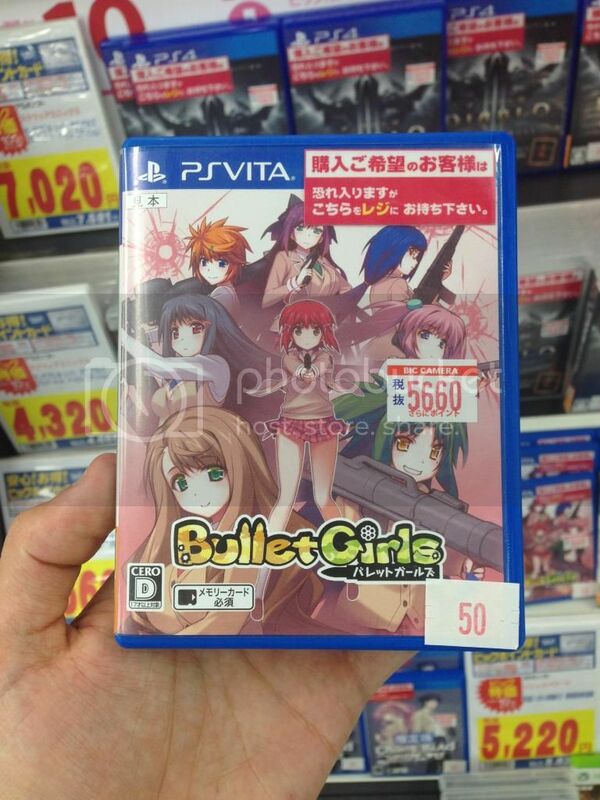 Superior to 20k and Vita on Dengeki ! Dengeki stopped tracking VitaTV at the end of 2013. Doesn't always make a whole lot of difference, but would explain some of the discrepancies here. I have read for Zelda Musou "huge marketing" a few times in these threads. Since misinformation is one of Media Create threads' many bad characteristics can someone who actually lives in Japan give more info? Did it have comparable marketing to other Musou titles, bigger or less? I'm loving Freedom Wars legs. PS4 has by far the worst software/hardware sell ratio. For all that sales (and their "milking" way of handling the game), I hope they actually put effort next time. Yokai Watch´s legs are great. Only -2% ...wow. I wonder that the "baseline" until Level 5 announces YW3 will be . 80k ? 50k? Impressive stuff. Hyrule Warriors is ....ok. Not great, but not a total catastrophe for an underperforming system like the WiiU. I hope it shows some legs. I hope it will do better in the West. They will have Freedom Wars Omega, Freedom Wars 2, Freedom Wars 2 Omega, etc to put effort, but one thing at a time. 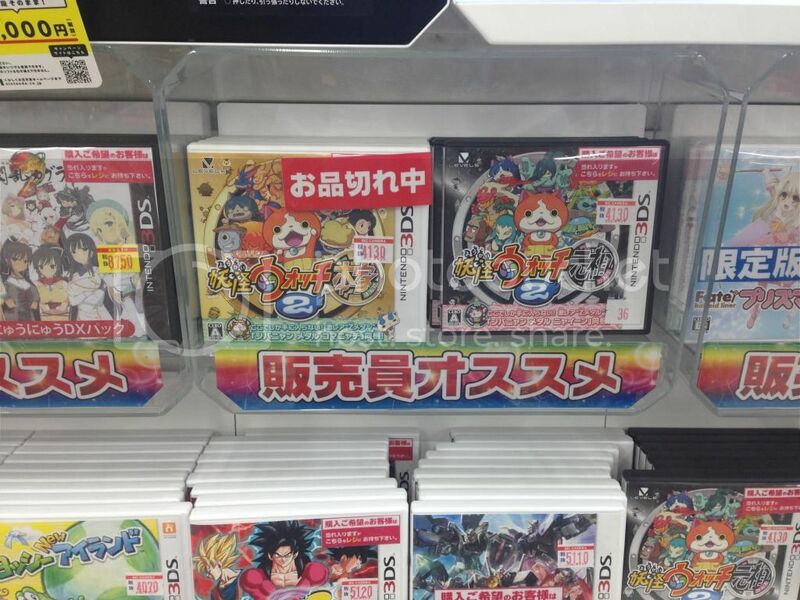 Youkai Watch 2 strategy guide is getting a first printing of 1 million copies. This is expected to be the biggest selling strategy guide since the 90s. So that's FW, FW expansion, FW2, and FW2 expansion. But if they went with the rate they did on FW, they the entire total of those 4 would be about the same as what Tecmo Koei put in from Demo -> Toukiden (not Kiwami). There's a bit of exaggeration there, but only a bit. But releasing it like 2 months after the game came out? Do they still expect such high sales? It's amazing. I wonder if Yokai Watch has some chances to be a new Pokémon-like phenomenon. How many chances does it have to become popular in the west as well? Probably, SRW guides come out months after the games are out. Seems like a common practice. The marketing was weak until one week before the release. 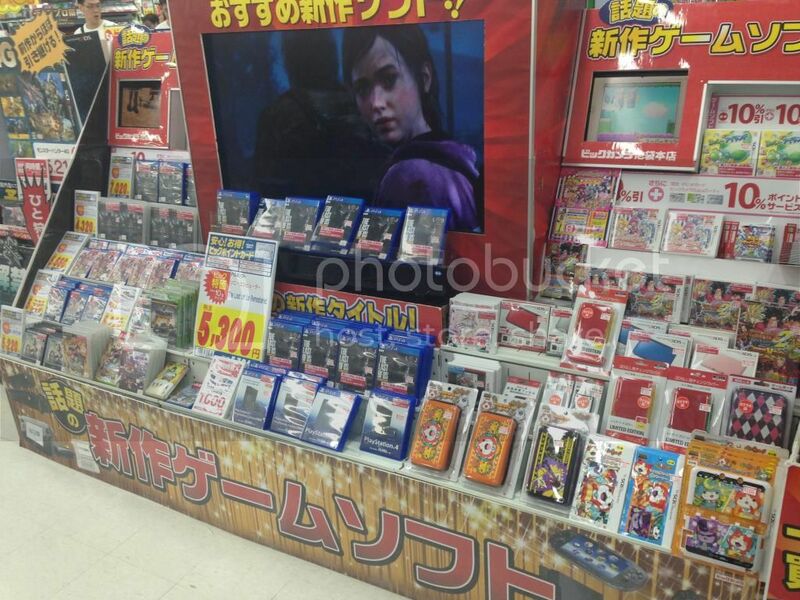 Then the demos displays appeared in shops, and trailers were running in major screens. It was just on average. Comparing to other Wii U games, better than Donkey Kong, far behind Mario Kart 8. It will depend on the performance of the anime. That's what I expected. "Huge marketing" then. I'll start to check post history next time I want to quote someone. Feels like there is literally nothing coming out for the dang thing there. Two weeks for the huge launch.